SCS is able to provide all kinds of events to enrich the student life at Concordia thanks to all of our sponsors! If you are interested in a sponsorship opportunity with us, please contact [email protected]. Scigilian Software is a leading life sciences solutions provider specializing in cloud and on-premise solutions that address the collaboration challenges in a distributed research environment. Scigilian provides solutions designed to orchestrate and streamline the workflows between a research organization and its CRO partners and other external research organizations. The workflows enabled by Scigilian solutions include but are not limited to those for managing sample inventory, performing material acquisition and logistics, preparing near-assay ready plates, scheduling assays, tracking experiments, and analyzing and viewing data. Munvo is a leading consulting firm helping clients improve their marketing capabilities through a combination of technology implementations, management consulting and marketing run services. In addition, Munvo Lab develops products and connectors for Adobe, IBM and SAS Marketing Solutions. Since 2005, Munvo has delivered more than 450,000 hours and across key industries: Banking & Investment, Insurance, Retail, Health & Pharma, Telco, High Tech & Manufacturing, and Travel & Entertainment. Our three North American offices are located in Montreal, Toronto and Calgary, which serves our clients in the Americas, Europe and APAC. 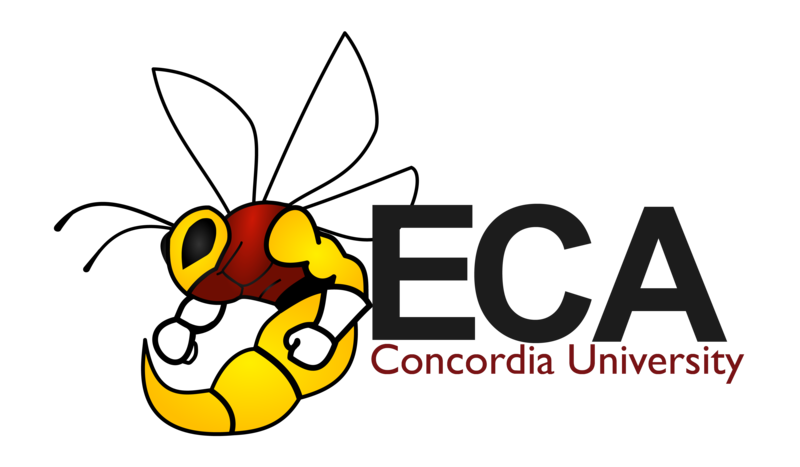 The Engineering and Computer Science Association (ECA) is a not-for-profit organization that represents all undergraduate students in the Faculty of Engineering and Computer Science at Concordia University. It was established to be the voice of the students to the Administration, and over the years, as new students became involved and brought ideas to the table, the Association has evolved into a dynamic and responsive group meeting the academic, social and political needs of its members.